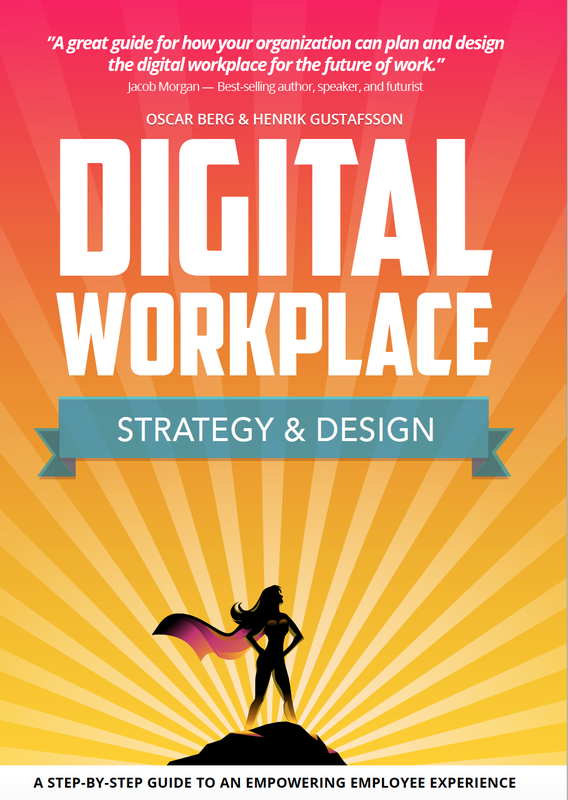 In this book the authors Oscar Berg and Henrik Gustafsson share a concrete and proven approach and methodology for transforming digital workplaces to empower people and organizations. The approach and methodology is being adopted and used by companies and organizations across all industries. Available as ebook and in print. Check it out in an online store near you. 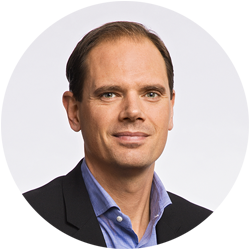 Oscar Berg is Business Designer and CEO at Unicorn Titans, a digital innovation agency. He's an internationally recognized author ("Collaborating in a Social Era"), keynote speaker and expert in social collaboration, digitalization, and the future of work. Henrik Gustafsson works as Business Designer and Digital Strategist at Knowit EXPERIENCE. His main areas of expertise are productivity, collaboration and innovation. He's also founder and owner of MovingMind, a company providing advise about health, energy and personal development. "Oscar Berg & Henrik Gustafsson propose a complete approach to improve, one that really puts human needs at the center of work digitalization. This book should give back hope to many, as it did to me!" "The authors provide an balanced perspective of the benefits and challenges of digital workplace implementation, presenting invaluable guidance on translating a vision into a high-quality employee experience." 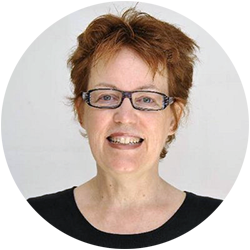 "I strongly recommend that digital workplace project teams invest the time to read and discuss the book together. The time will be well spent, bringing team members with complementary skills to a shared understanding of how to make the digital workplace the heart of where people interact and create value." "This book is genial. It helps you understand the digital workplace and what modern working life is about. A really good guide to a smarter digital workplace." "This is a must-read book for business and IT leaders wanting to improve the digital workplace. Oscar Berg and Henrik Gustafsson have created a new corporate “bible” for better connecting people, information, and knowledge to improve customer engagement and operational efficiency. The best book I have read in years!" "If you really want to create a sustainable workplace where the people can focus on the things that really matter, then here you have the best guidebook to take you there." ”The book provides a great holistic overview of the journey towards the new working life, from defining concrete value and vision to a practical approach for strategy development, service orientation, and activity-based ways of working. This ensures a well-grounded journey to success for the organization and to a modern way of working in a digital world." You can download the preface and first chapter of the book as PDF for free. Just enter your email address below and hit Submit. By downloading you agree to receive a newsletter about the book, which you of course can opt out of any time you like. Please note that the link will appear below after you have hit Submit, it will not be sent via email. To support you in your efforts, we would like to offer you the opportunity to join a Slack group, where you will have access to the models and templates we go through in the book in digital format so you can apply them in your organization. If you’re looking for real-world examples of the digital workplace canvas and other tools from the book, this is where you will find them. You will also have the opportunity to meet like-minded professionals, share experiences and tips, and take part in discussions. If you would like to give feedback on the book or anything else, or simply discuss something with us, we are just a click or a tap away. If you have any questions, or if you are interested in hiring any of the authors for speaking engagements or other assignment, don't hesitate to make contact using the contact form below!